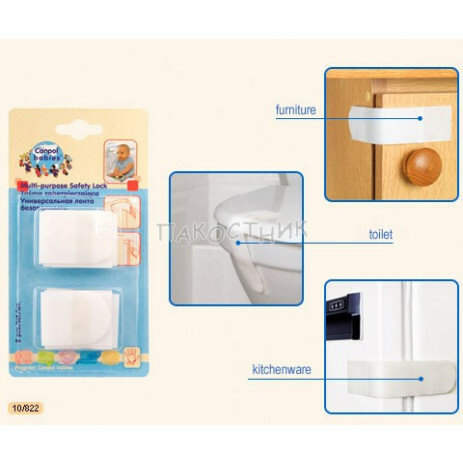 Helps to protect the fridge, drawers, cabinets, toilet seat etc. from your curious child. 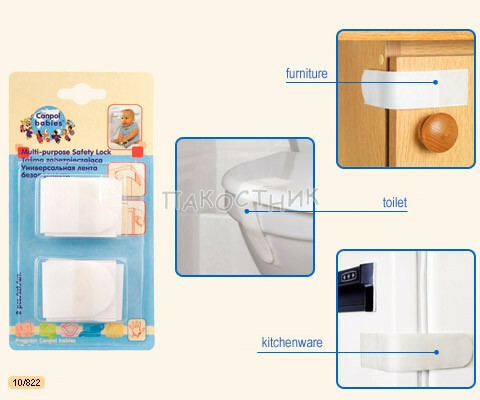 Equipped with adhesive tape, does not require any tooling.